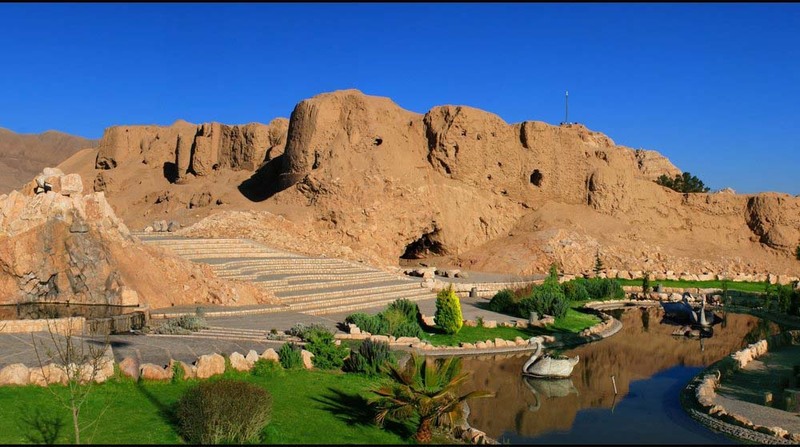 The ancient Qal'eh Dokhtar castle in the southeastern province of Kerman is projected to undergo restoration. The ruins of Qal'eh Dokhtar, a Sassanid-era castle in southern Iran. The provincial Cultural Heritage, Tourism and Handicrafts Department has allotted 10 billion rials (about $265,000) to implement the restoration plan, CHTN reported on Sunday. 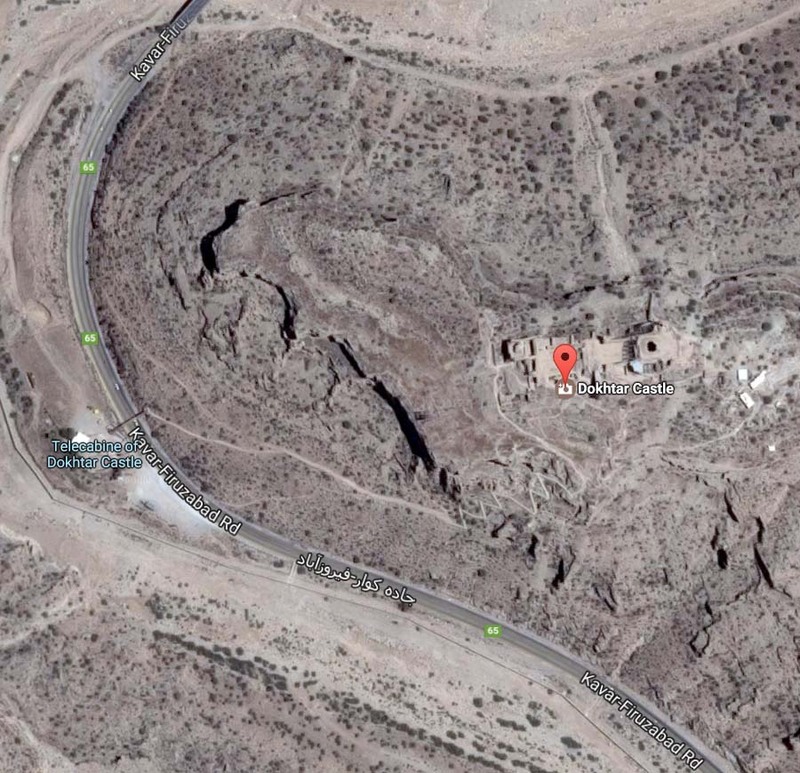 Situated on a mountain slope neighboring the Firouzabad-Kavar road, Qal'eh Dokhtar (literally meaning the Maiden Castle) was made by Ardashir I, the founder of the Sasanian Empire (224-651) in 209 CE. Based on narratives, the castle is named after the ancient Iranian goddess Anahita, to whom the term "Maiden" refers. The entrance to the castle is through a tall gateway within a large, rectangular tower. Inside, a broad stairway leads up to a rectangular hall, with blind niches on either side or two large buttresses at the east end. The construction is uniform of roughly shaped stone and mortar, but the surfaces were obviously all finished with a thick coating of plaster or stucco, giving a smooth and elegant appearance, which could have been decorated with ornamentation or painting. Under the Sassanians, Iranian art experienced a general renaissance. Architecture often took grandiose proportions, such as the palaces at Ctesiphon, Firuzabad and Sarvestan. 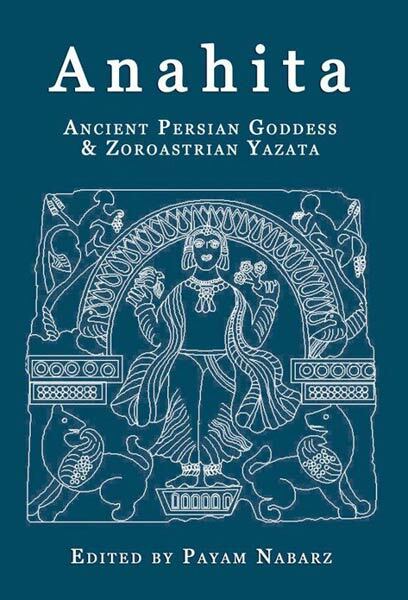 According to Encyclopedia Britannica, one of the most characteristic and striking relics of Sassanian art are rock sculptures carved on abrupt limestone cliffs, for example at the historical sites Bishapur, Naqsh-e Rostam, and Naqsh-e Rajab. Metalwork and gem engraving became highly sophisticated. Scholarship was encouraged by the state, and works from both the East and West were translated into Pahlavi, the language of the Sassanians.